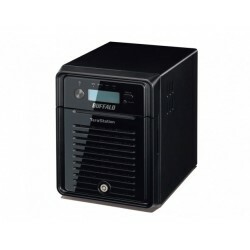 There are 116 Buffalo NAS products. 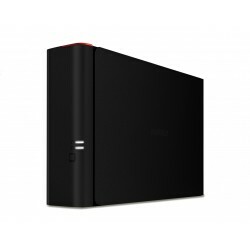 High performance Network-attached Storage (NAS) device with robust RAID 5 capability. 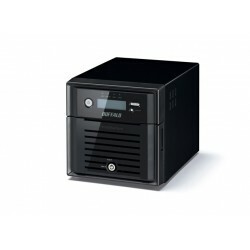 Ideal for the home office and small and medium businesses (SMB) looking for reliability and performance. 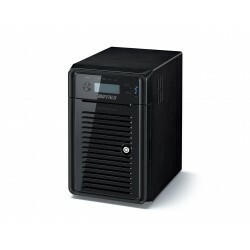 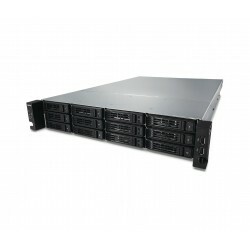 Massive Storage Capacity and Windows Operating System for Small and Medium BusinessesBuffalo Technology’s new TeraStation™ WS5600D with Windows Storage Server 2012 combines six hard drives, high-performance network attached storage with the power and convenience of Windows operating system..